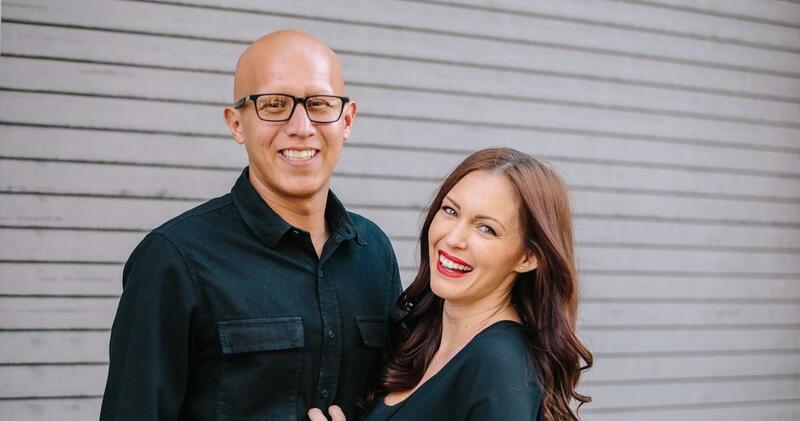 Join Richard & Brittni De La Mora for a 14 day experience that will help you and your partner increase intimacy with each other and with God. We encourage you take this challenge once a year to keep the fire in your relationship or marriage burning. We are so excited for what God is going to do in your lives and we pray that your relationship will always remain fresh and on fire. 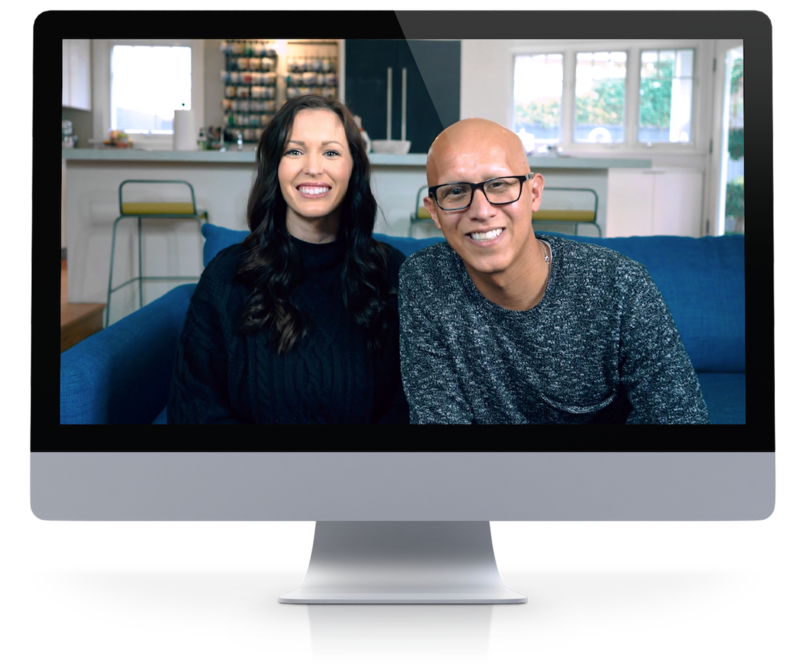 This free course was taken from the book Fresh Fire written by Richard & Brittni De La Mora. 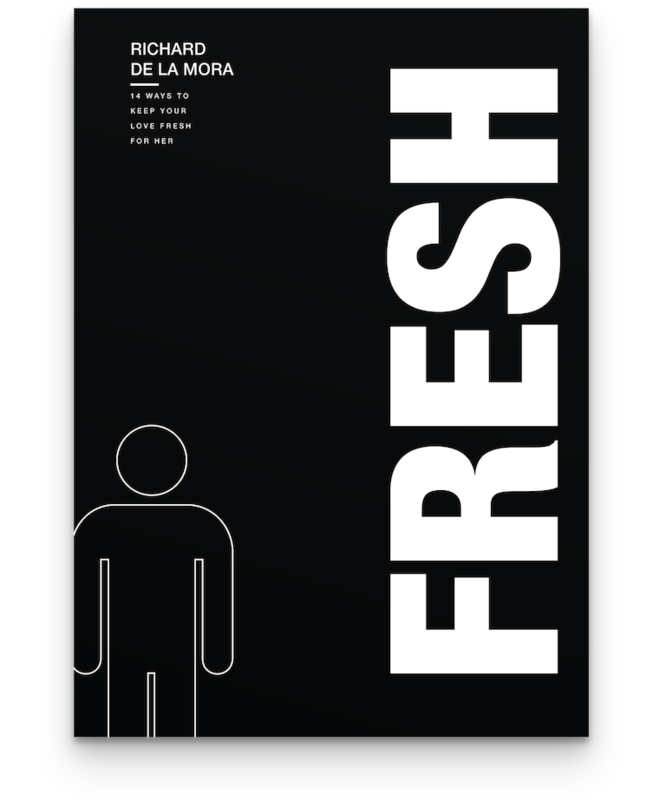 The purpose of this book and course is right here in the title... to keep your relationship fresh and on fire. 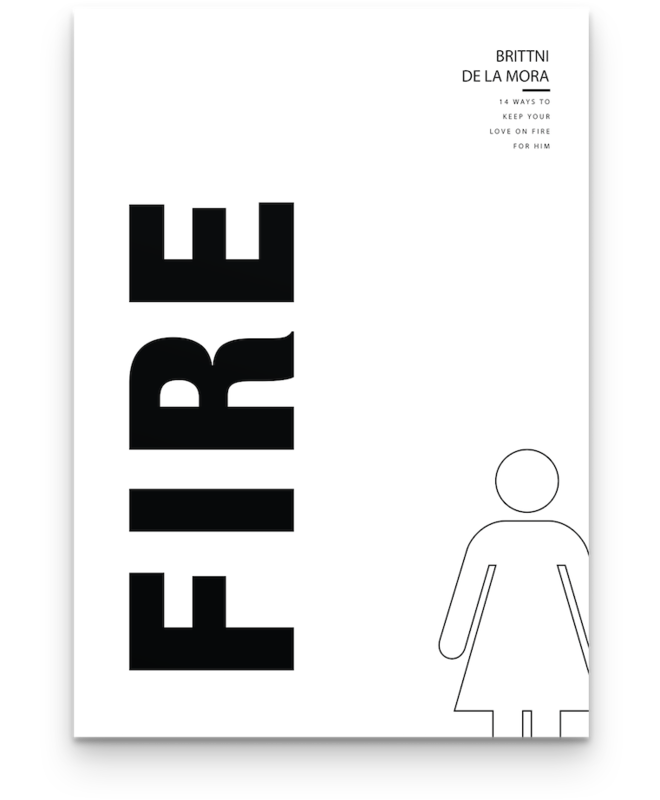 In relationships, you don’t start a fire because you want one, you start a fire when you create one. As you embark on this 14-day challenge you will create a fresh fire while simultaneously growing in intimacy with your partner and with God. Everyday covers a new topic that will challenge your relationship with your significant other and with God. Together you’ll be challenged to dream, pray, seek fresh wisdom, and to serve because you are better together! The his & her books cover the same topic and challenge, but the content is different to meet the individual male and female needs. You’ll each read your chapter on your own and then come together to complete the challenge. Journal space included in each day to record your growth and overall experience. As you embark on this 2-week journey to a Fresh and on Fire relationship you will learn new things about one another, you’ll be challenged to step out of the norm, and you’ll grow into a greater level of love. Sign up today and get immediate access to this free 14 day video series and 2 eBooks. 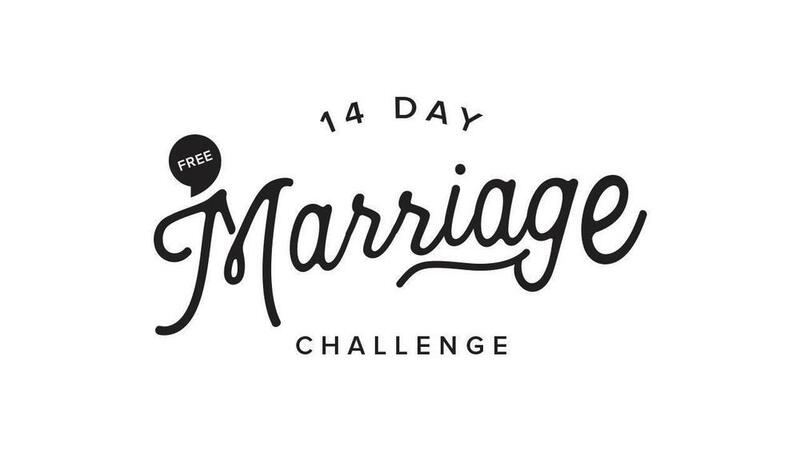 Please provide some quick information so we can add you to our newsletter and provide you free access to the 14 Day Marriage Challenge.